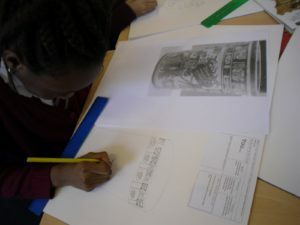 Obsidian have been researching the Mayan civilisation and when they existed on an historical timeline. 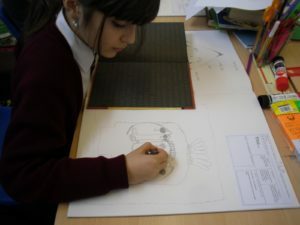 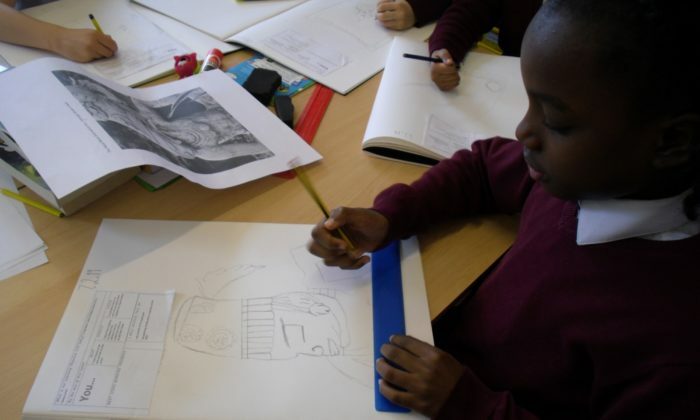 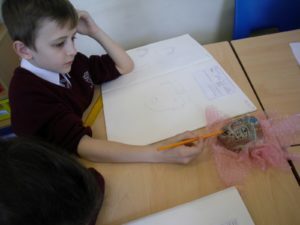 As part of our art, we have been looking at various forms of art, including sculptures, paintings and artefacts from this period and using our sketching skills to reproduce the shapes and intricate patterns found on them. 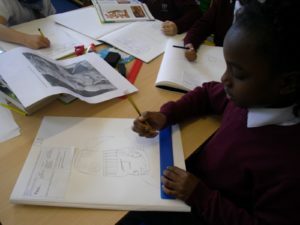 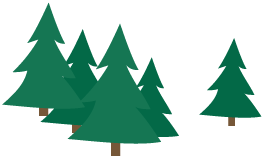 Here are some of the children doing just that.